Military radar is referred to a device which is used for early detection of missile and it is also used for accurate detection of target. The basic parts of radar include transmitter, duplexer, receiver, radar antenna and indicator. Military radar helps for surveillance across the border throughout the day and night and in extreme weather conditions also. Military radars are easy to operate and low manning is required. The global military radar market is expected to grow at a CAGR of 4.8% over the forecast period i.e. 2017-2024. Additionally, the factors propelling the growth of military radar market includes growing security concerns coupled with increasing defense budgets across the globe. Moreover, advancement in radar technology is believed to foster the growth of military radar market. 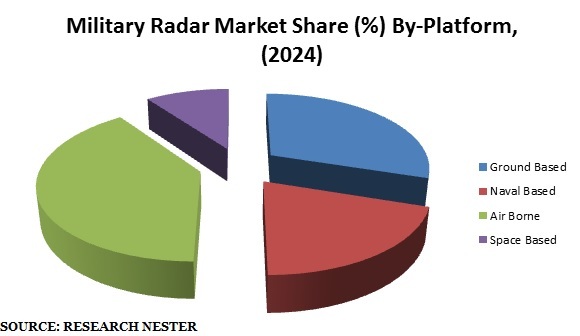 The global military radar market is segmented into platform, application and region. Further, platform type is sub-segmented into ground based, naval based, airborne and space based. Likely, airborne segment is believed to be the largest segment in overall military radar. This growth of airborne segment is attributed to the rising risk of air strike. Europe region is also projected to show a tremendous growth over the forecast period. Further, the growth of Europe military radar market is riding on the back of growing adoption of multi-function radars. Further, U.K. is believed to be the major contributor in the market of military radar over the forecast period. Factors such as growing concerns regarding border security across the globe and continuous threat from neighboring countries have forced the governments to procure a hi-tech weapon which in turn is expected to flourish the growth of military radar market by the end of 2024. 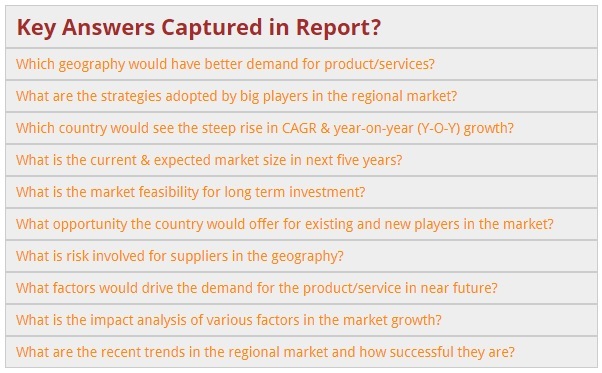 Moreover, miniaturization and automation of surveillance and defense systems is projected to flourish the growth of military radar market around the globe. Likely, growing demand for military radar for weapon guidance system is predicted to boost the demand for military radar. Furthermore, rising government initiatives to build defense infrastructure coupled with huge investment by government to curb the threats from neighboring nations is projected to bolster the growth of military radar market. 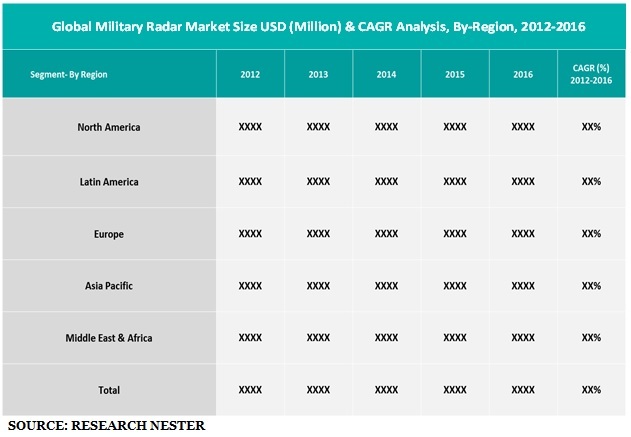 Additionally, growing research and development activities by major key players to provide effective surveillance product and modernization of existing military radar systems are garnering the growth of military radar market. However, high cost of space-based radars is expected to hinder the growth of military radar market over the forecast period. Moreover, growing cyber warfare is also one of the major factors hampering the growth of military radar market.